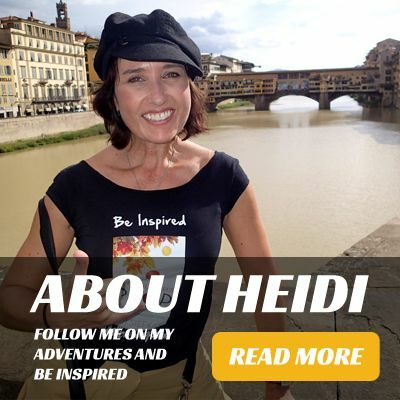 Wisconsin, Kauai, and now Rome. 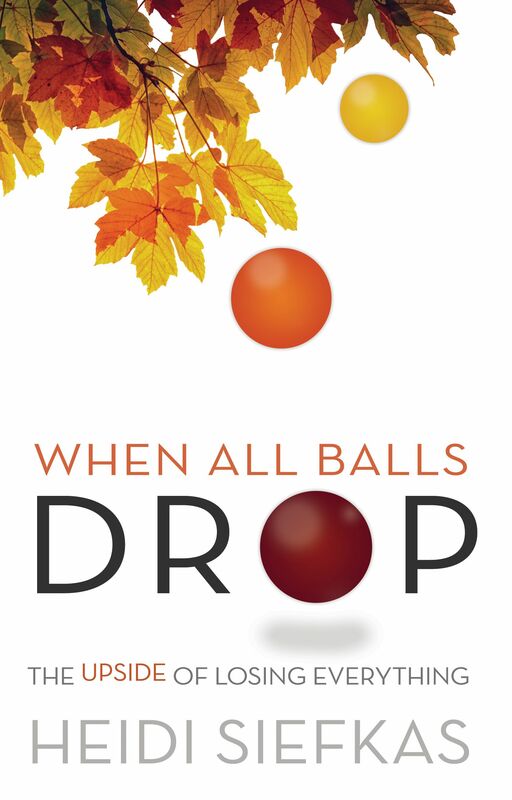 Yes, the culture of La Dolce Vita has embraced the powerful message of When All Balls Drop too. 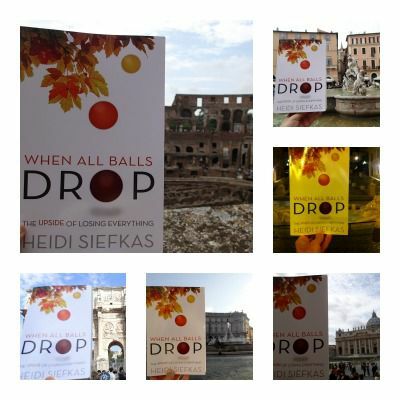 Check out the pictures that readers have sent of When All Balls Drop in Rome! 6) Passing the time while waiting in line outside of the Colosseum, Rome with When All Balls Drop. If you haven't purchased your copy yet, go here or visit your favorite online bookseller. 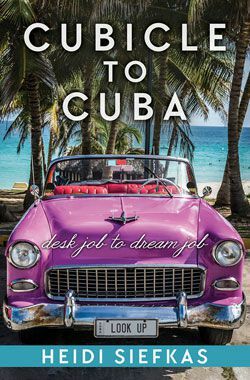 Additionally, I will be hosting events where you can get a signed first edition this Sunday at YOLO on Las Olas in Fort Lauderdale and next week in Boston on 11/1 from 4-5pm at Brookline Booksmith. Just like these clan members, please send your pictures of where you are reading When All Balls Drop, I'd like to see how far the message travels and the hearts and minds it touches.